Hike. Be free. Find your equilibrium. 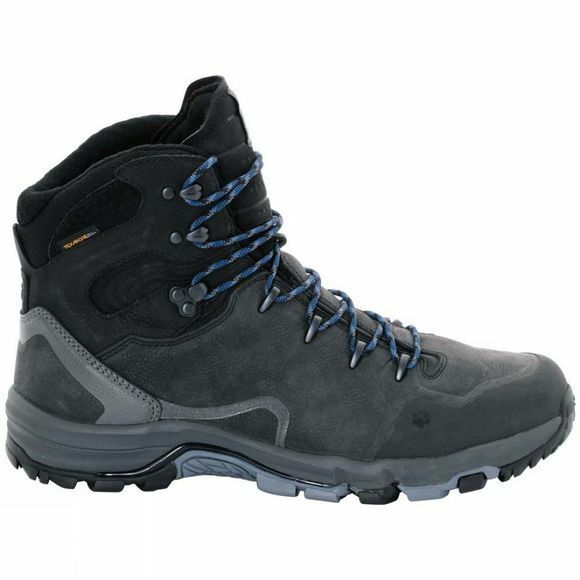 Our Mens Altiplano Prime Texapore Mid Boot are guaranteed to keep your feet comfortable on ambitious trails in the Lower ranges, foothills of the Alps, etc. The Mid-cut uppers in finest nubuck leather give your ankles the crucial support they need when the wide trail becomes a faint path. 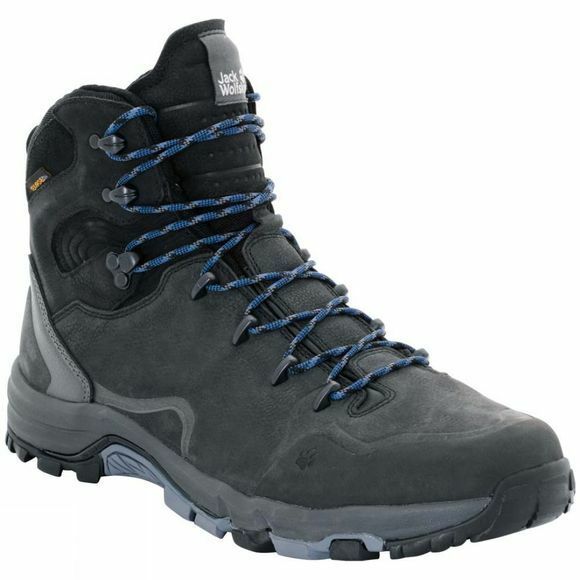 With the Mens Altiplano Prime Texapore Mid Boot you can also take spontaneous off-trail detours in your stride. The boot stabilises the heel and provides plenty of room at the toe, whether you're going uphill or down. Inside, it's all about comfort. And with Poron pads in the footbed, these boots will cushion your feet just as well on the 100th hike as the first day you wore them. And that's a promise.